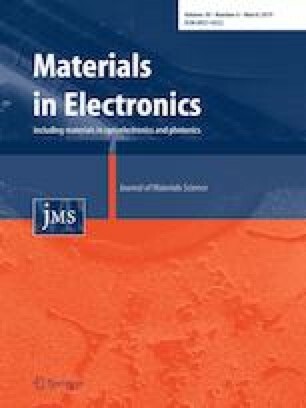 In this research, AZO thin films were deposited on glass substrates with 70 W, 100 W and 125 W RF powers at room temperature by RF magnetron sputtering technique. The structural, optical and surface properties of the produced thin films were investigated. According to the obtained results, the investigated thin films had a crystalline structure and they showed high transparency in the visible region. The increase of RF power produced thicker films. Relatively thicker AZO films produced with higher RF power exhibited greater number of interference fringes in the reflectance and transmittance spectra. The refractive index values of the film produced with 125 W RF power were considerably lower than those of the films produced with 70 W and 100 W due to the decreased packing density. The optical energy band gap values of the produced AZO thin films were higher than that of undoped ZnO films. This expansion resulted from the Burstein–Moss effect. However, the band gap energy value as well as the roughness of the film surface decreased like refractive index with an increase in RF power, especially after 100 W. As a result, the values corresponding to the optical and surface properties can be tuned and AZO thin films can be produced by RF magnetron sputtering technique as promising candidates for optoelectronic devices and transparent conductive oxide applications.